Looking for something a bit different? You've come to the right place. 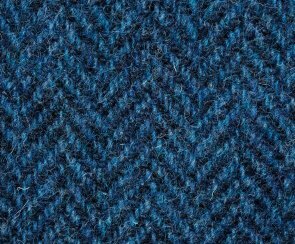 Jeans are a wonderful all rounder, but a good tweed trouser can give you a real edge. Whether you like them plain, cavalry or turned up for that authentic 1940s feel, you'll be sure to find a chic versatility in the fabric.